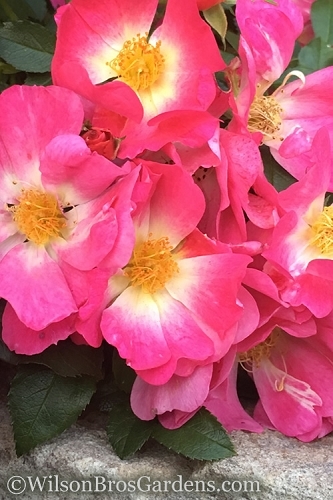 Select a variety below to get all the details! 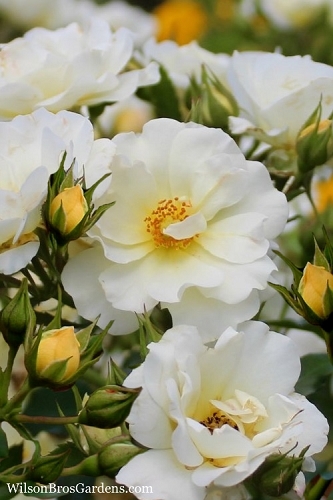 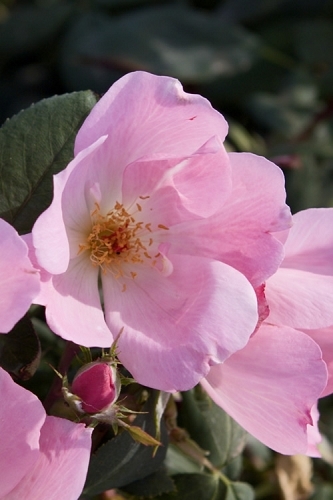 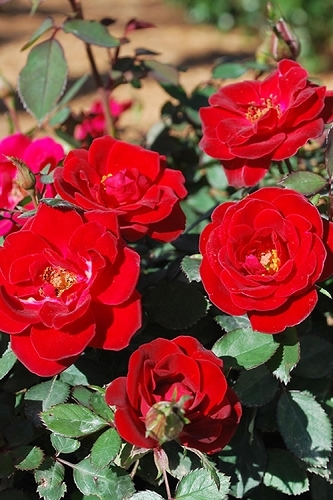 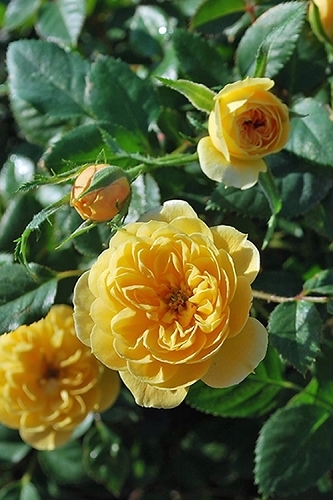 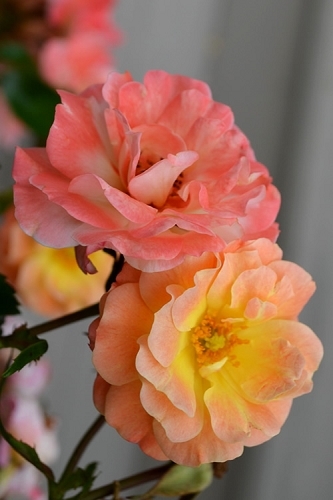 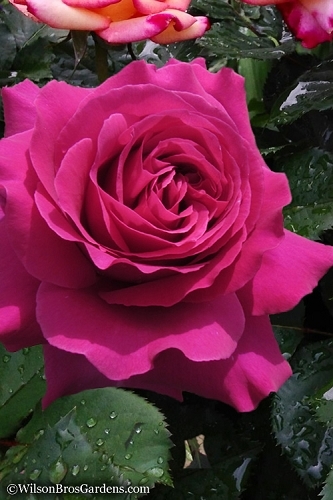 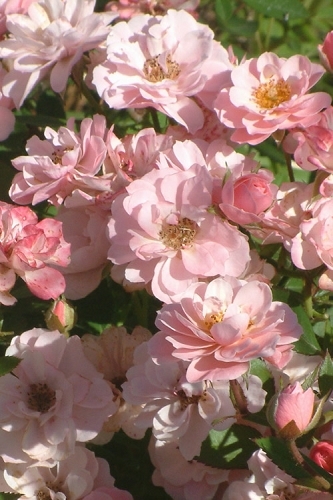 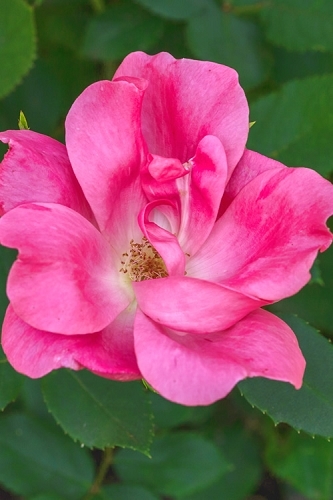 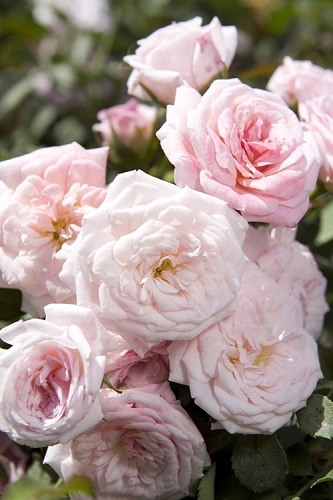 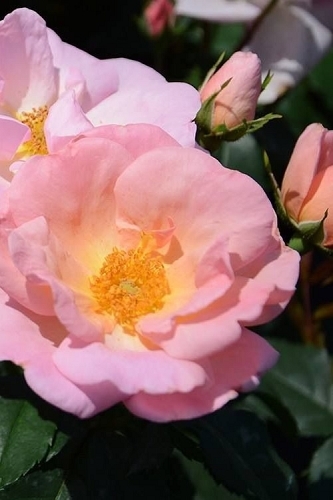 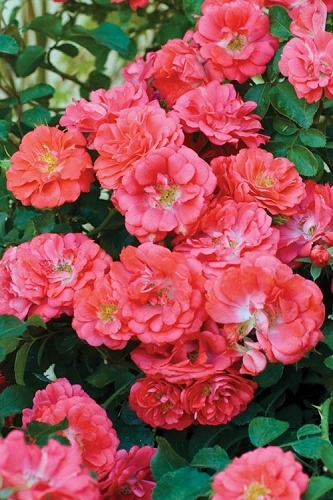 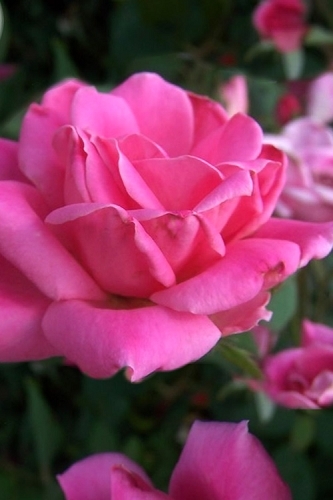 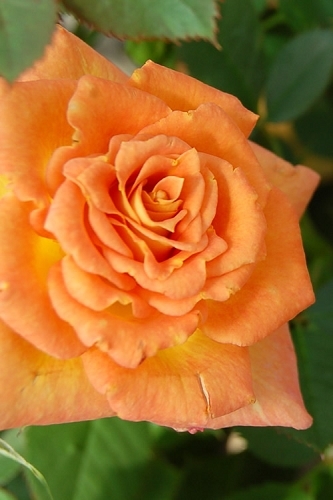 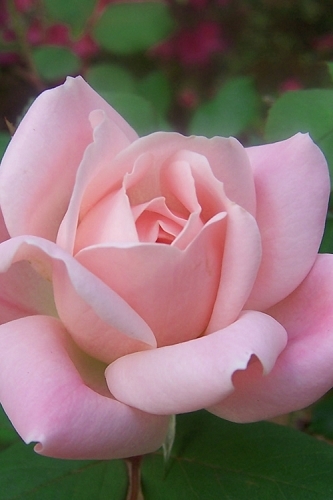 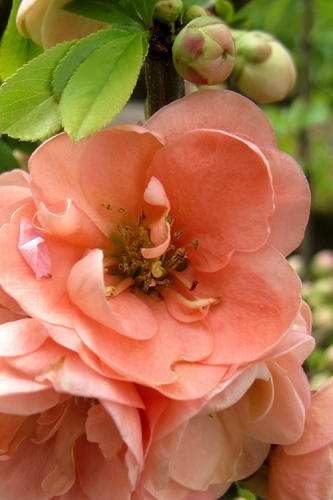 Roses have long been Americans favorite landscape plant, but many types of roses require a lot of work to keep the plants disease and insect free. 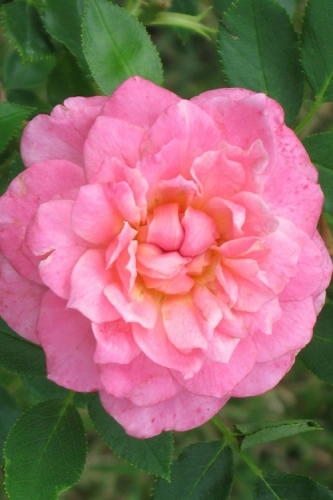 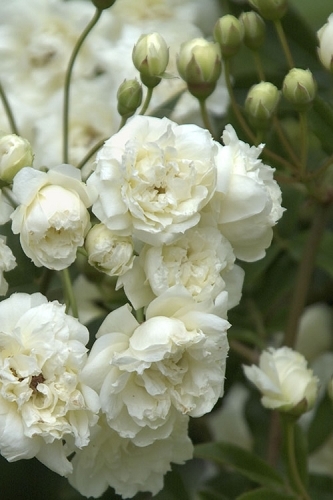 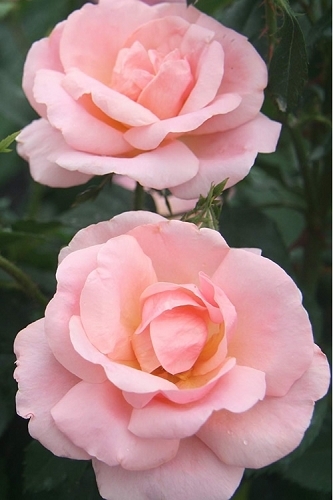 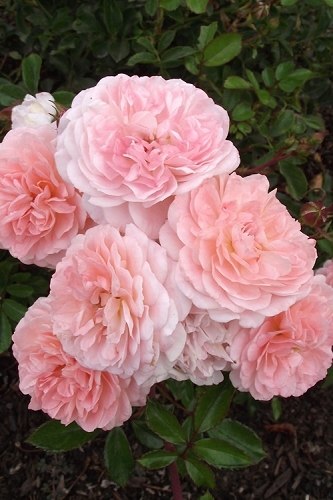 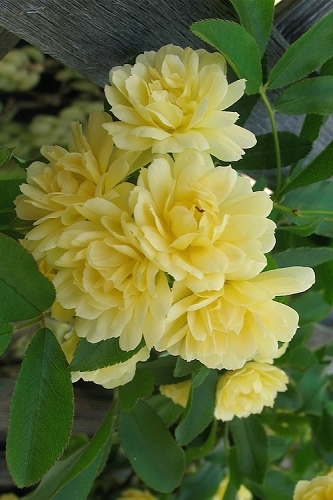 All that has changed with incredible breeding breakthroughs in low maintenance shrub roses and landscape roses. 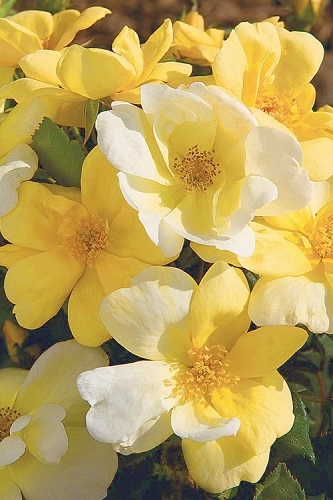 These are roses anyone can grow! 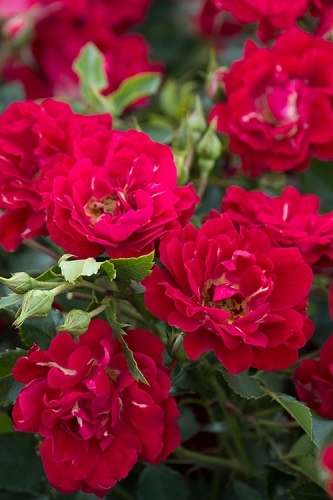 When you buy low maintenance roses from Wilson Bros Gardens we safely ship the highest quality container grown plants that are ready upon arrival to plant and thrive in your gardens for years to come - Guaranteed! 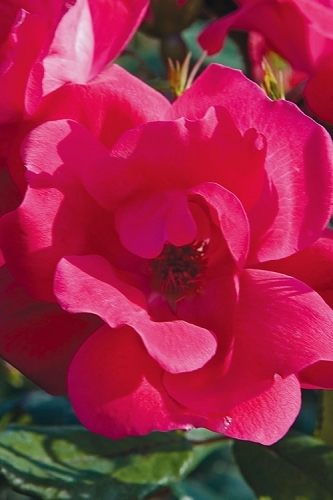 Wilson Bros Gardens brings you awesome every day! 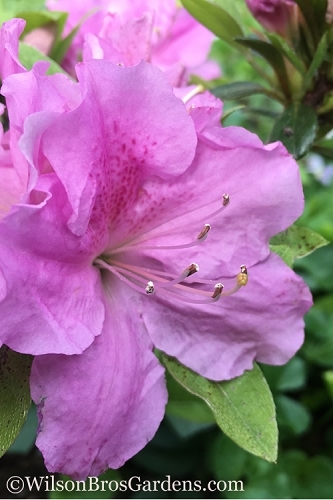 It is our goal to blow you away with a great selection of the most exciting new and old-favorite plants and trees that have demonstrated outstanding qualities and exceptional performance in landscapes and gardens. 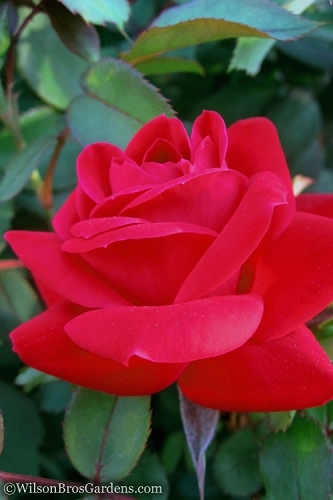 Since 1989, we have offered and shipped only the highest quality, retail nursery-grade plants on the market to hundreds of thousands of satisfied customers. 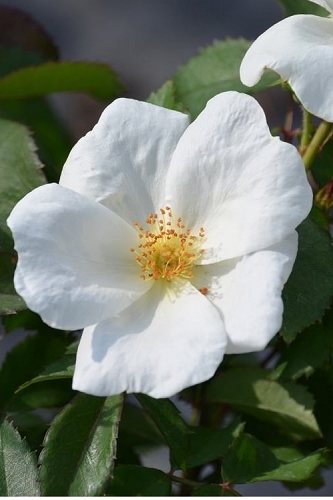 We ship the same plants and products nationwide that we offer to the customers who shop at our land-based location in McDonough, Georgia (just south of Atlanta). 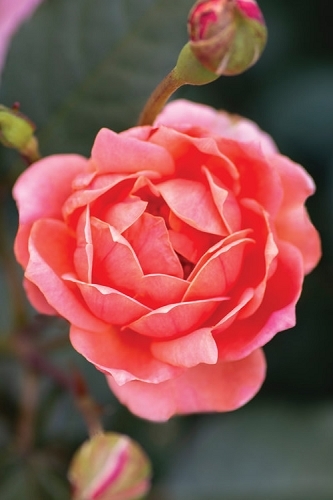 We at Wilson Bros Gardens pride ourselves on our knowledge of plants and everything landscaping and gardening. 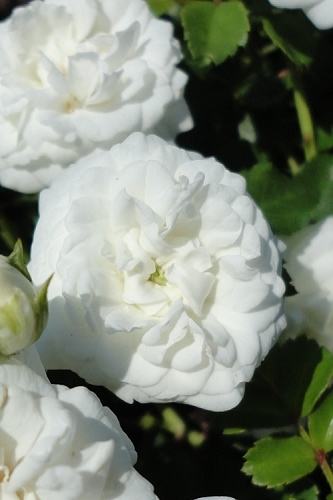 On every plant page in the store you'll find detailed planting and care instructions and other plant details and attributes provided by our staff of horticultural experts.